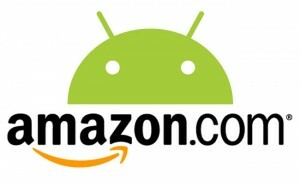 Tablet-News.net / Android / Google Marketplace Vs. Amazon App Store and Co.; Google loosing Dominance? Amazon successfully launched the “try before buy” feature in their app billing procedure. Users can now test the app before they buy it. 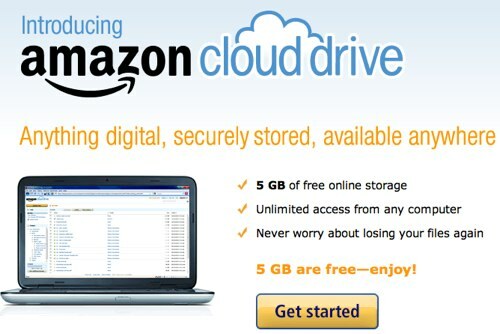 Also the Amazon Cloud Drive has been launched. The Fact alone that third party “App Stores”, like Amazon’s App Store are on the rise, shows us that Google’s Market Place has opened a window of opportunities for third party stores. Google has been making moves lately that drives more and more developers to third party app stores like Amazon’s new one. Users welcome new features like Amazon’s last week presented virtual machine, which lets you “try before buy” apps. It actually demos the app instead of just creating a Flash element, what an Android device would do. So far this feature is only available in the US and only works on your desktop’s browser. One of the major problems with the Google MarketPlace today is, that devs are forced to make their apps bigger than they need to be. The Market cannot differ the users devices and will always send him the files for all devices. So for some apps 50% of data you’ll never need and will never use! Some being 20MB and larger this is a major issue. The Market does not allow you to download just the files you need for your device. Opera has actually written a blog about this subject, you check out here. Companies and developers alike seem to seek for new distribution ways. Some take matters into their own hands, Opera and Firefox and Gameloft provide device specific downloads on their websites. Let’s say you go that way to save a little bit of memory, there’s still going to be the problem with updating these apps. The inability to receive updates for apps installed from “unknown sources” is just another reason for 3rd party stores are on the rise. Google could turn around and quickly fix the Marketplace issues in a single update. So the question really becomes, how long will Amazon and Co. have time before Google reacts? 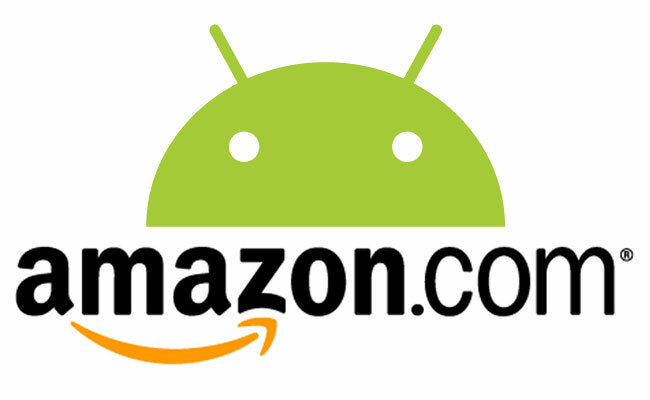 The longer they wait, the better the chance for Amazon & other 3rd party app stores to permanently play a role in the Android App distribution model. There is no infos on when Marketplace will get an update, but if we look at Google’s history, usually it’s updated along with the OS. Ice cream isn’t meant to it the streets until late Q4 or most likely early 2012. When you purchase songs from the Amazon MP3 Store, you can now save your purchases to your Cloud Drive. Buy an MP3 Album and get an Upgrade to 20 GB of Cloud Drive Storage.